Mangrove islands, Latin American colonies, the wild Caribbean fervour and balmy beaches, tropical Florida is a summer dream for every traveller. 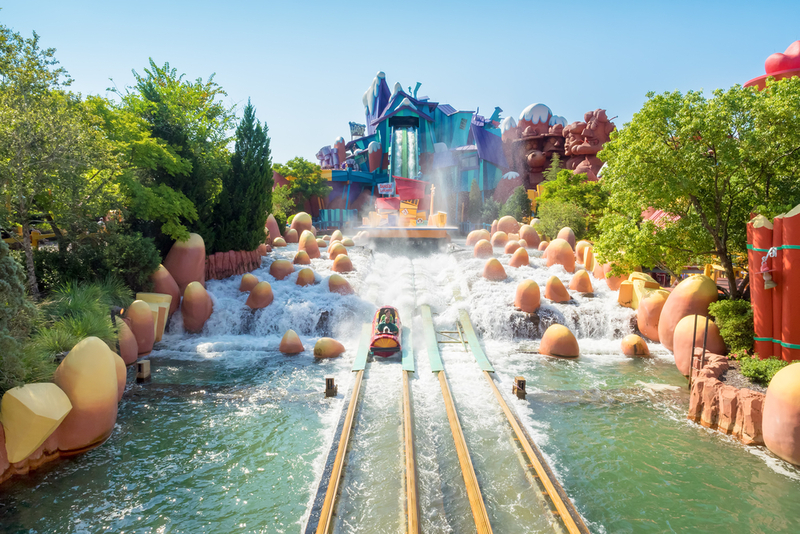 Visit the many theme parks it boasts including Disneyland and Harry Potter studios. Party the night away at one of Miami’s clubs, sway merrily at the Florida dance festival and sun bathe endlessly at the picture-perfect beaches of Miami, and west Palm Beach. Take advantage of the myriad watersports available all over the sunshine state. Visit the Everglades, a national park with surreal landscapes that takes you back in a forgotten Jurassic park era, where you can camp, canoe, bird watch or kayak. Relax on the Sanibel island or explore the coral reefs in the Biscayne National Park all by yourself. And drive to the beautiful Florida Keys, sometimes called America’s Caribbean. Art, history, design and a laid-back air, Copenhagen is a hub for all things hip. It has world class museums, regal castles and streets reeking of ornate architecture. Warm summer welcomes you in June making it one of the best months to visit this quaint European gem. 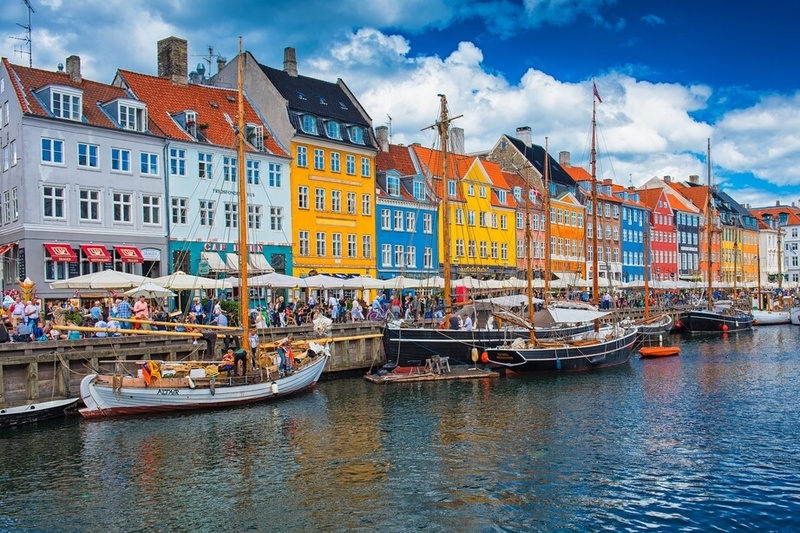 Walk the colourful Nyhavn waterfront district, visit the Rosenborg castle and the National museum of Denmark with historic artefacts and an awe-inspiring collection of paintings. Tivoli Gardens are a must if vacationing with kids. Take a trip to the famed Carlsberg brewery and shop on Stroget, one of Copenhagen’s liveliest and oldest pedestrian streets, truly a shopping haven with its historic architecture. Stroll around the City Hall with its grand lobby and spend a lazy evening around the Dragon fountain, as you see the world walk by. 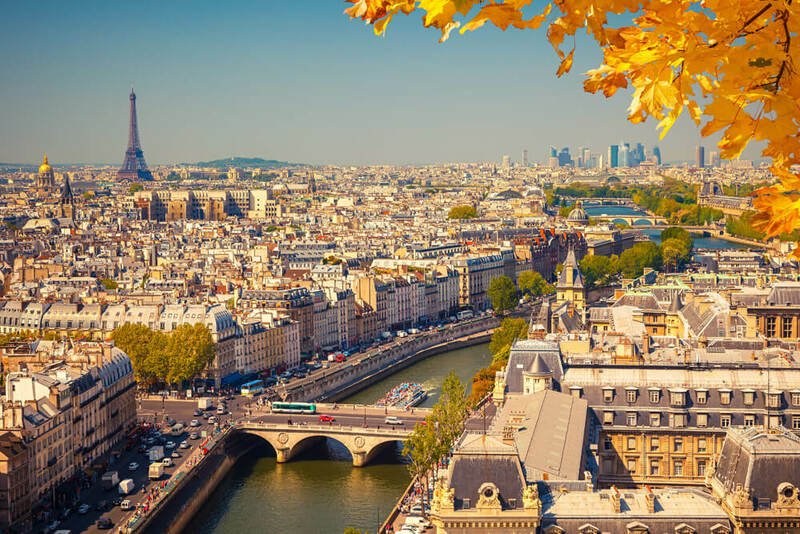 It is rightly said that Paris is always a good idea. Romantics will enjoy walking along the Seine and history buffs will love the Louvre. The architecture inside the Opera Garnier is a feast for everyone’s eyes. Food lovers can take a Parisian food walking tour to the chocolateries and cafes or indulge in a wine tasting session at Champagne. A cruise on the river Seine is highly recommended to see the splendour of Paris. Join a walking tour of the trendy Marais neighbourhood and see how Paris blends the past and present so well! Take a night tour to see the city of lights in all its grandeur and raise a champagne toast at the top of the Eiffel Tower. Walk through the arcades of the Palais Royal, Rue Saint-Honore and Place Vendome to know why this wonderful city is often called the fashion capital of the world. Stay in Istanbul for a few days and you will know what the confluence of 2 continents looks like. Shop at the Grand Bazaar of Istanbul where spices and scents will make you stop and travel back into an Arabian night’s fable. 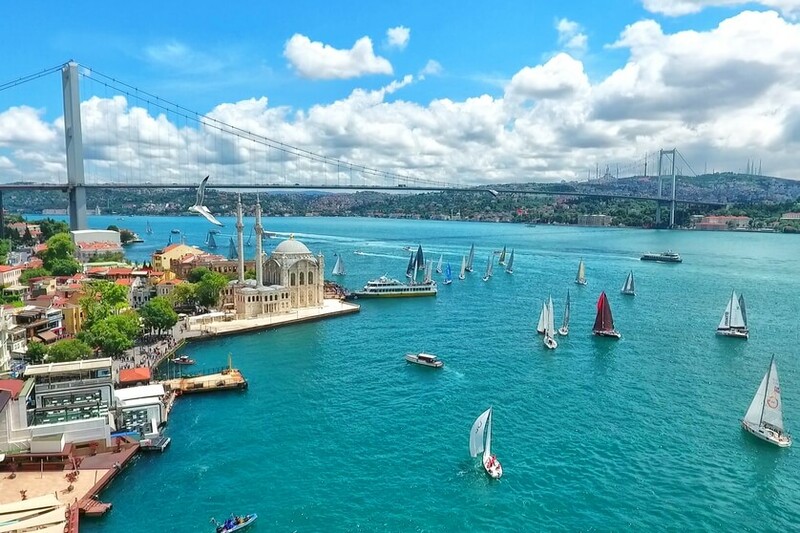 Take the Bosphorus cruise which separates Europe and Asia and visit the Blue mosque, an architectural wonder. The massive domed basilica of the sixth-century Hagia Sophia is the ultimate Byzantine building and the architecture of the Topkapi Palace is stunning to say the least. Attend a classical music concert at the delightful 1920’s Sureyya Opera House and also experience the mystical dance of the whirling dervishes. Istanbul offers various treats for the foodies, from delectable Baklava to kebabs. And while here, make sure to immerse yourself in a traditional Turkish bath. Before you can resist the temptation to dive deep into the mesmerising green waters of the Mediterranean island of Malta, there s a lot to discover on the land that will blow your mind. The dazzling Cathedral of St. John with its marble opulence, the Valletta fortifications that are best explored by walking through the circular pathway, the iconic war museum which still has remnants of the lost era are just some of them. 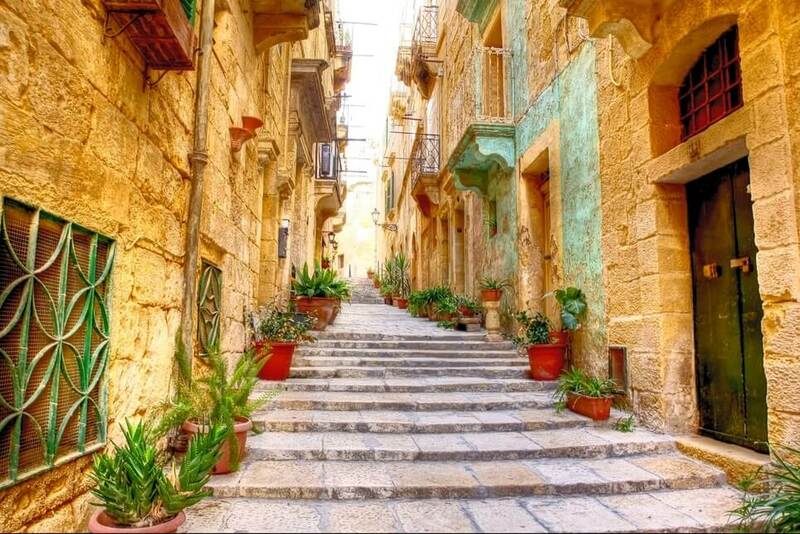 Visit Malta’s first citadel capital, Mdina, with its gorgeous alleys and museum like atmosphere. For history buffs, a trip to the Hal Saflieni Hypogeum is a must, a unique rock cut burial site with a labyrinth underground. The prehistoric temples of Mnajdra and Hagar Qim, are amongst the most ancient religious sites in the world. Gulp down balmy sites during the Grand Harbour boat tour and take diving trips to the scenic island of Comino and Gozo.